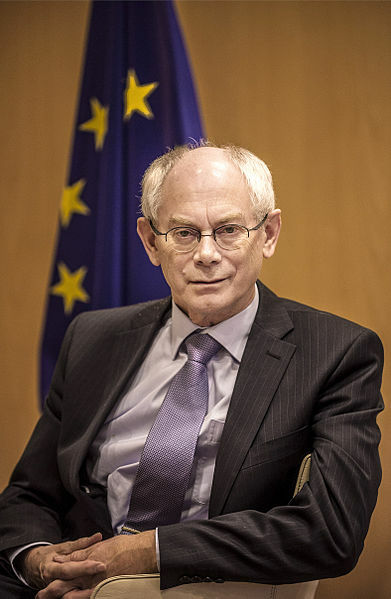 Herman Van Rompuy (b. 1947) is a Belgian and European politician. In his capacity as President of the European Council (2009-2014), he played a key role in the EU’s response to the financial crisis and in the strengthening of the European framework of economic governance.